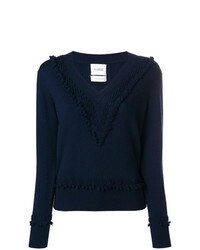 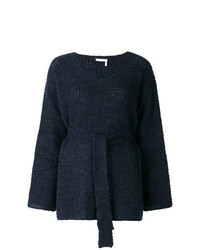 Isabel Marant Cute Jumper £610 Free UK Shipping! 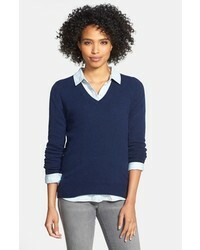 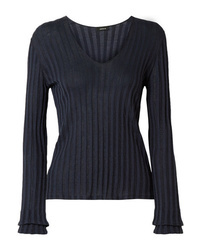 Barrie Romantic Timeless Cashmere V Neck Pullover £579 Free UK Shipping! 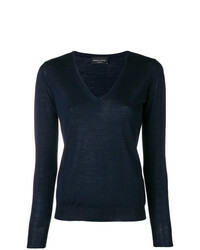 Cruciani Boxy V Neck Sweater £251 Free UK Shipping! 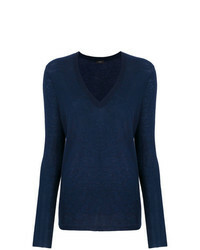 Frame Denim Navy V Neck Knitted Sweater £428 Free UK Shipping! 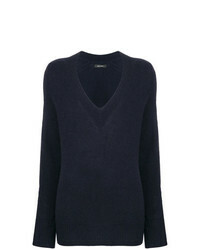 Roberto Collina V Neck Sweater £147 Free UK Shipping! 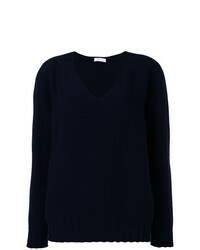 See by Chloe See By Chlo Knit Sweater £147 £294 Free UK Shipping! 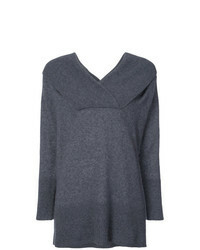 Adam Lippes Off Shoulder Brushed Sweater £997 Free UK Shipping! 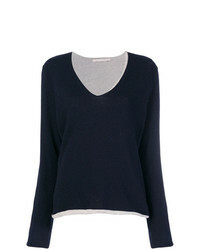 Joseph Cashmere V Neck Jumper £243 Free UK Shipping! 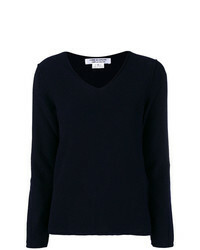 Elsa Esturgie Una Sweater £247 Free UK Shipping! 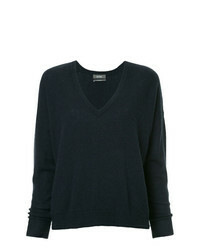 Jac+ Jack Cosmo Sweater £247 Free UK Shipping! 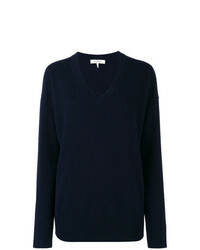 Comme Des Garcon... Comme Des Garons Comme Des Garons V Neck Sweater £226 £377 Free UK Shipping!